Are you a member of the Downtown crowd looking to get the most important meal of the day somewhere a bit off the beaten track? Look no further than a small breakfast cart located in MacDill Park near the corners of Ashley Drive and Whiting Street! 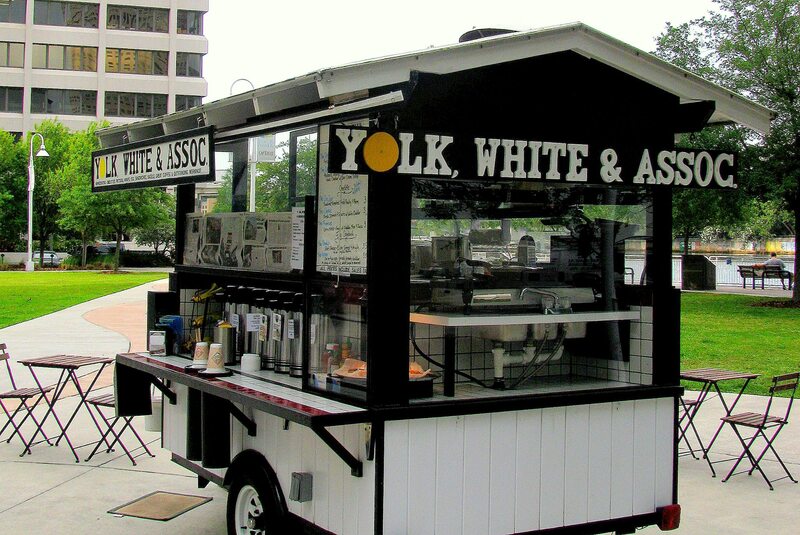 Yolk, White & Associates serves up classic and simple fare packed with big flavors. Their reviews speak for themselves! 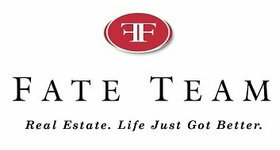 The local business has racked up 5-star ratings on Yelp, Facebook and TripAdvisor. 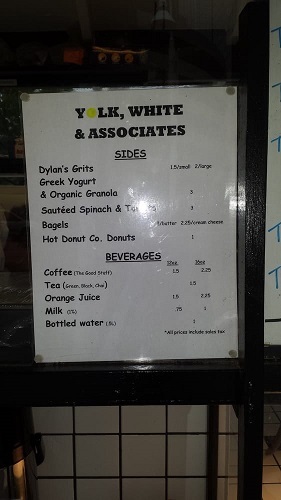 Owner, Dylan, drew national attention when Yolk, White & Assoc. earned a spot on Yelp’s nationwide “Top 100 Places to Eat for 2017” list earlier this year! Open weekdays from 7:00 AM – 11:00 AM, their menu boasts fritattas, omelets and sandwiches that elevate the humble egg. And if you need a kick-start in the morning, they have you covered with a coffee bar stocked with freshly brewed roasts! Give this local gem a try today!